Netherrealms Studios releases the first glimpse of gameplay for Mortal Kombat 11. Recently a second trailer for one of the most controversial, games ever….and one of many of our staff’s favorite fighting games, finally releases a full length trailer. In this trailer we see the brutal combinations we all keep coming back for, and what looks like a new compelling story to play through. 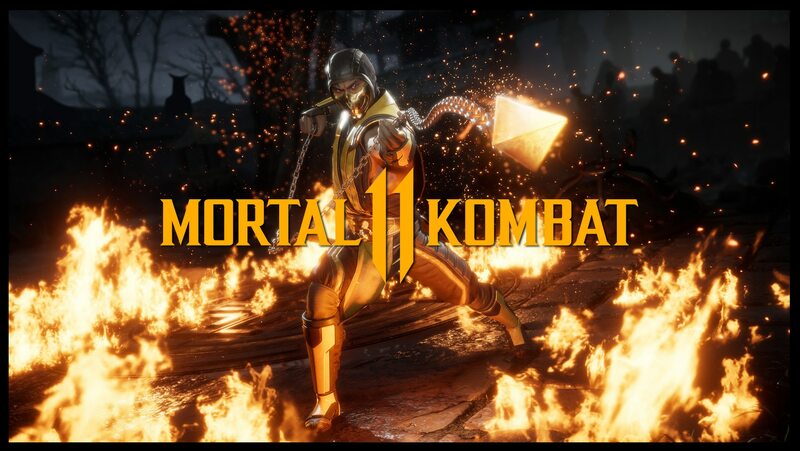 Mortal Kombat 11 is scheduled to release world wide April, 11 2019.